I really like the way that Walmart has been embracing mobile devices as a shopper. Sam's club, for a while now, has the ability for shoppers to scan and checkout from the mobile app. As an actual user, it works just that easy. Another little thing I like about Sam's app is the digital ID, I can just flash my screen when walking in. 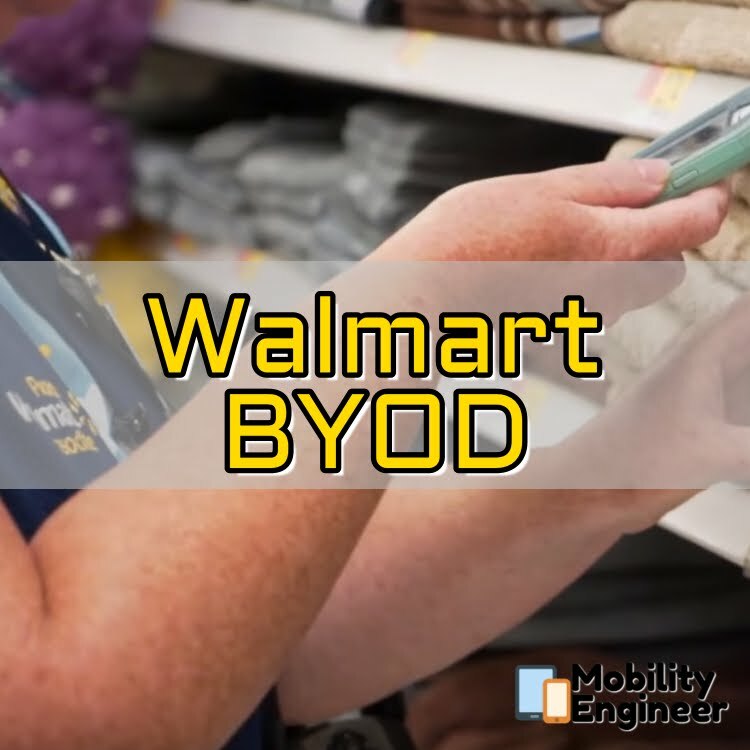 Walmart is now trying something else, BYOD. 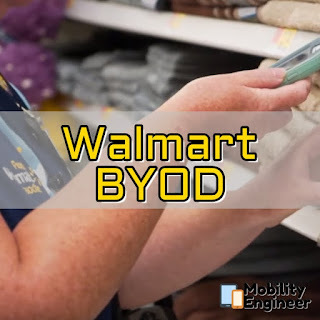 Ok, most companies offer BYOD but here is Walmart's spin on it - Retail employees can use the device during work. Being a teen while mobile devices started becoming more affordable and getting smarter, managers would get on our case for pulling out a phone... Times are changing! 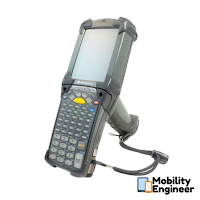 According to the sources below, employees can opt into the ability to use their personal device to check prices, check inventory, and even print labels by connecting a Bluetooth printer. Using an MDM, I believe the phone is connected to Walmart's time clock system and puts the device in kiosk mode. 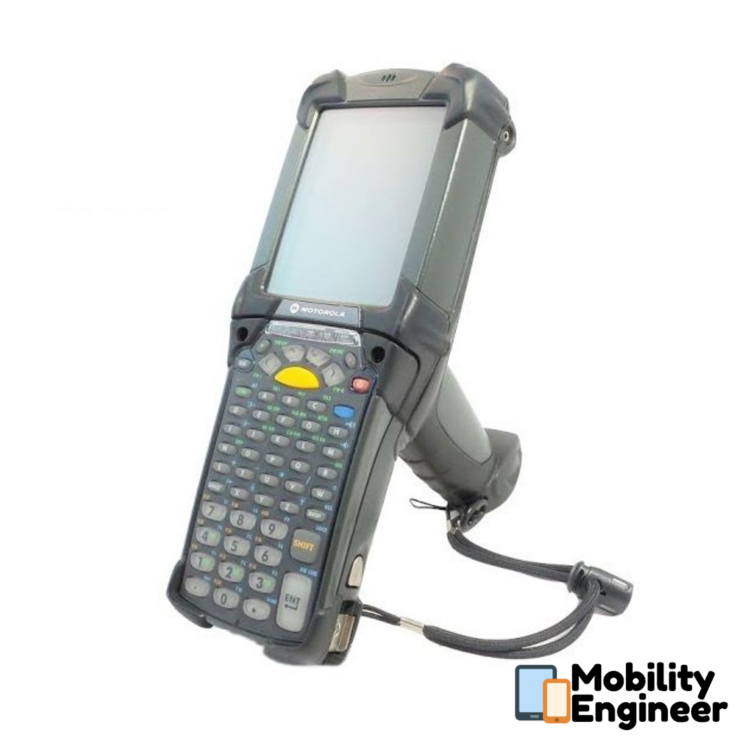 The smartphones will basically replicate that big Motorola Rugged device that people are usually using in retail environments. I see this saving money by not needed to buy as many scanning devices for the stores. Having used these commercial scanning devices, I had so many issues... I can think of so many times I would scan 100s of items just to have it crash and need to start over. Also, the dock was very sensitive, it was common for the device to be dead because someone did not place it in the cradle correctly. Don't get me started on the weight and having to type on these. I imagine the employees are embracing this program for these two reasons alone. Would be cool if they allowed associates to check out users with a few items right from the mobile and email the receipt. If you have some free time, check out Walmart Labs... they are doing some very interesting things.